The last thing the Youngstown State women’s basketball team wanted was a letdown. The Penguins won five of their last six games coming into Saturday’s road game against Illinois-Chicago, still winless in the Horizon League. 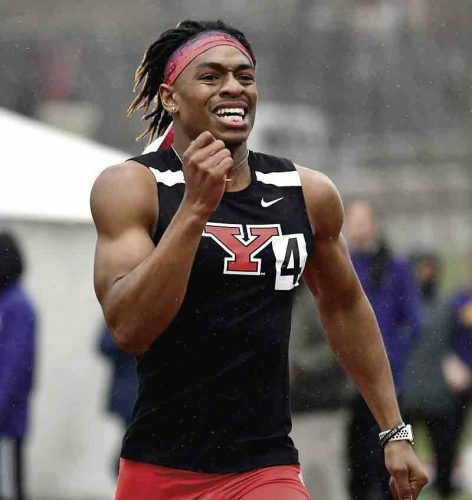 It didn’t faze a YSU team, which is playing as well as anyone in the league, as the Penguins held UIC in check during a 71-52 victory. 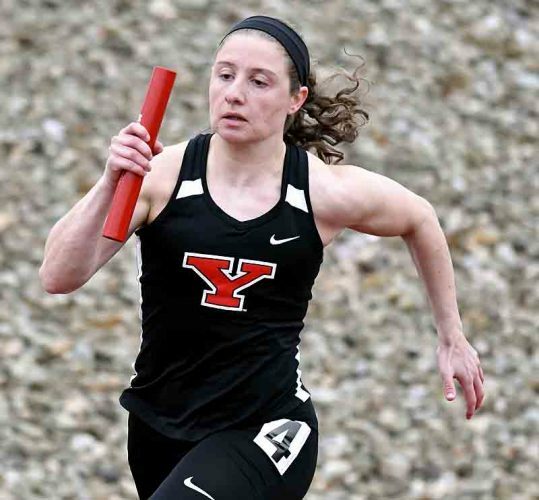 The five straight Horizon League road victories is a first in program history as YSU, which has won four straight overall, had a handle on sixth place in the league with an 8-6 mark and 12-13 overall record. Milwaukee is a half-game up on the Penguins at 8-5, while Wright State and Cleveland State are tied for third at 9-5. IUPUI is second at 10-3. Green Bay, ranked in The Associated Press Top 25 poll, seems destined to win yet another Horizon League title, running away with a 12-1 mark. YSU held UIC (7-17, 0-13) to 31 percent shooting, coming off an upset win at IUPUI. 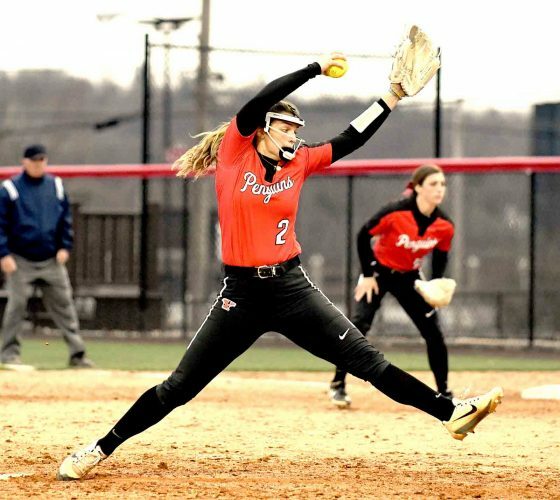 One reason the Penguins won is Chelsea Olson, the odds-on favorite to give YSU its second straight Horizon League Freshman of the Year. She led the Penguins with 17 points and 12 rebounds, along with eight assists and four blocked shots — coming close to the program’s first-ever triple double. Mary Dunn, who was last year’s HL Freshman of the Year, had 12 points, while Nikki Arbanas added 10. The Penguins had 28 points from their bench, with Kelley Wright leading with six points, eight rebounds and four steals. She is part of a YSU bench which goes eight, nine deep, all contributing. Tia Tedford led UIC with 15 points and hounded YSU point guard Indiya Benjamin all game. The Flames’ Taylor Toney put in 13 for a team playing without leading scorer Brittany Byrd for the second straight game. Benjamin was limited to two points, but had three assists, four rebounds and only one turnover. It was a vast difference from nine miscues her first time against UIC. “She played a solid game,” Barnes said of Benjamin. YSU dominated the rebounds, 49-34. It was a matter of effort for the Penguins, one of the bottom teams in the league a couple of weeks ago. Toughness and playing hard are the two things Barnes sees as why YSU has been one of the better teams in this league lately. Now the Penguins play three of their last four at home — with the home games against the top teams in the league in Green Bay, Cleveland State and Milwaukee. The Panthers come in Thursday, while Green Bay is in next Saturday. Cleveland State is in Feb. 24. No secret formula about going 4-0 in February. 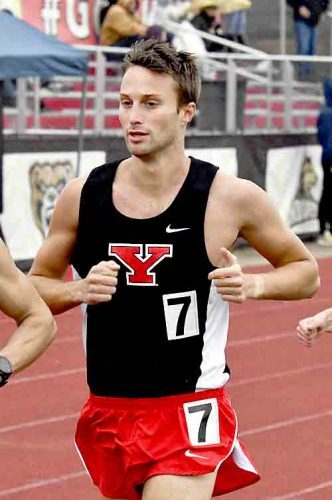 Playing hard has carried this YSU team.